Breakfast Potatoes and Fresh Fruit Salad with Choice of Mini Muffins or Biscuits. 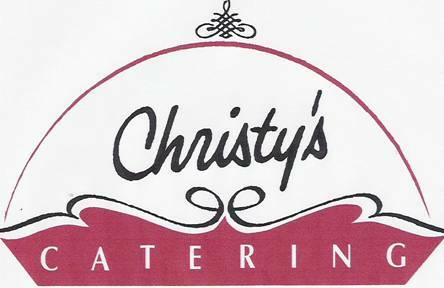 Copyright 2012 Christy's Catering. All rights reserved.